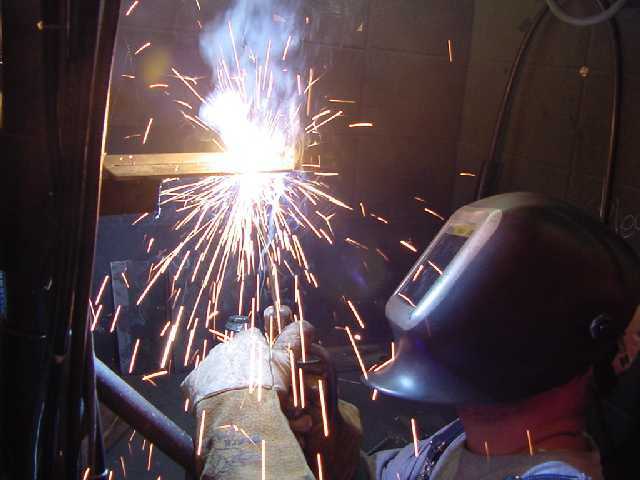 We offer nickel or stainless steel welding, brazing or soldering of standards or custom-made components to customer drawings or specifications. For optimal results, this work is performed on state-of-the-art equipment including computer controlled, laser machining centers. Looking for more information about our custom capabilities? Contact us online or give us a call today to speak with our expert team.